That HTC A16 you might have heard of turns out not to have been a successor to the HTC One A9, but rather the codename for a pair of new lower-tier smartphones from the company. 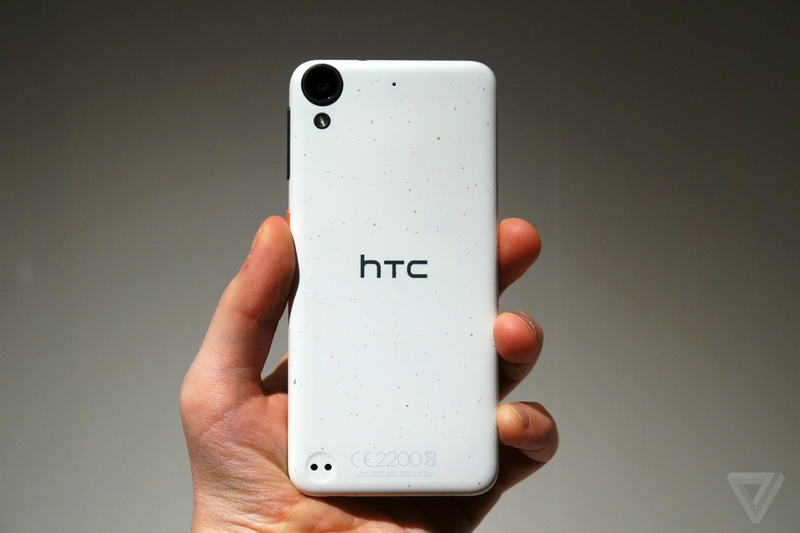 It denotes the shared industrial design of the new HTC Desire 530 and Desire 630 devices, both running Android Marshmallow on a set of low-end components and encasing it in a fun, prettily designed exterior. They make their debut here at Mobile World Congress alongside a larger and more powerful Desire 825, rounding out a refresh of HTC’s more affordable range.